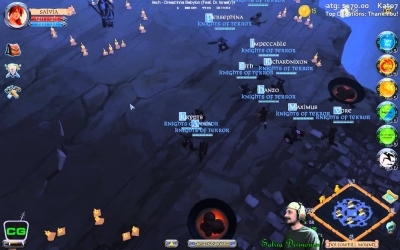 I am trying to get my head around the Albion Online gold exchange. Is there any other benefit to Albion Online gold besides premium? It seems weird that you can buy premium with both Albion Online Gold and Albion Online Silver at a ratio of 17:1, kinda defeats having an exchange as surely the option to buy premium with either would keep the exchange rate at exactly 17 to 1? Am i missing something here? Wouldn't it be better to only be able to buy premium with Albion Online gold and then let market demand decide the value of Albion Online gold, similar to Plex in Eve? 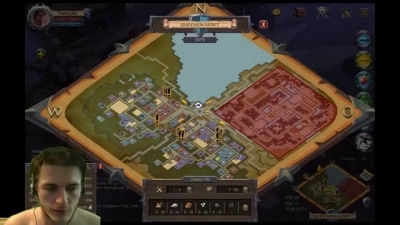 Right now if Albion Online Gold is lower, seems to defeat the point of having and Exchange if the option to buy Premium with Silver or Gold is on the table? 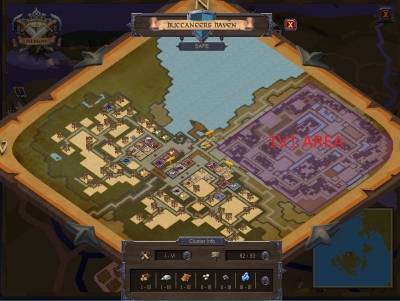 But you can also buy everything you can with Albion Online gold, with Albion Online silver, at a ratio of 17:1 there for if the exchange had a price with the value of 31 silver per 1 gold, people would just pay with silver instead of use the exchange, which makes the exchange pointless. The demand/value of gold only matters if it's the only way to buy premium, being able to buy premium with silver as well completely negates the exchange as if the ratio on the exchange is 18:1 people would just use gold to buy the game, if it is 16:1 people will just buy with silver direct as you get a better deal. 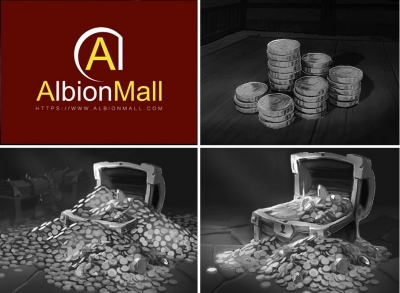 To fix this, you should only be able to buy premium with Albion Online Gold, therefore people convert Albion Online Silver to Gold to buy premium, this creates a demand for gold that can't be negated by just using Albion Online silver to buy premium instead - therefore allows a market to dictate the price of Gold. 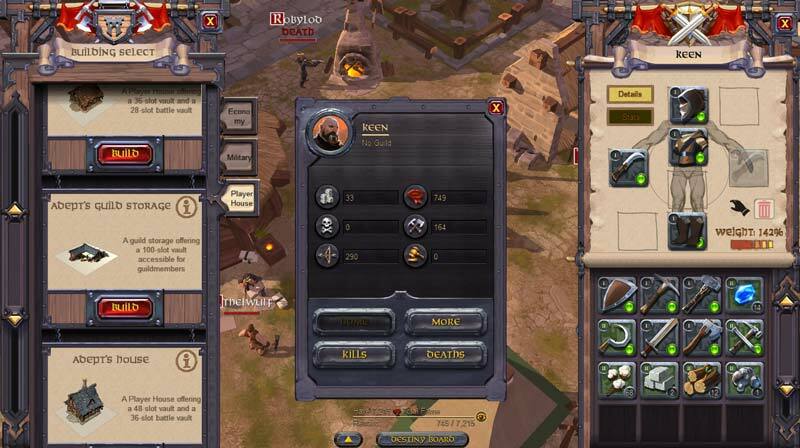 At the moment, we have but a single utility role within Albion Online: The Healer, and you can say what you like about the levelling of them, when it comes to fights – these guys can turn the tide. Every time I'm in Queensmarket, some people, keep trying to challange me to a duel with some 200k Albion Online Silver wager on top of it. you can just cancel an order on the auction to store items so why not have a guild bank and eliminate the auction house storage and use the auction house for finished products or in extreme cases surplus resources.